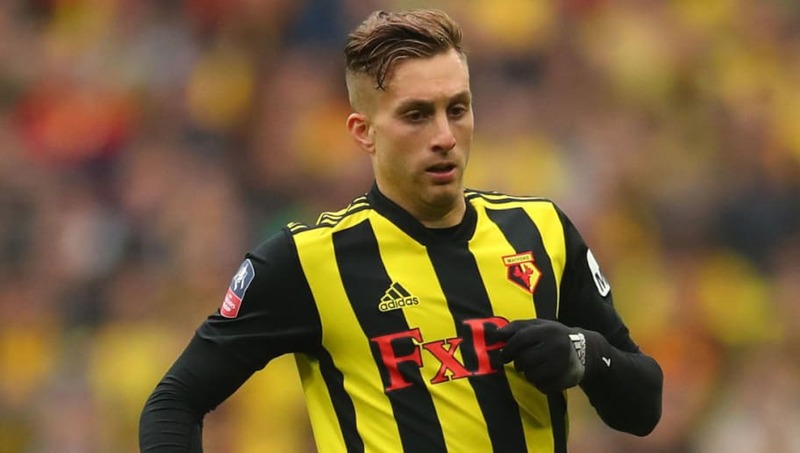 ​Bundesliga giants Borussia Dortmund have reportedly joined AC Milan in the race to sign Watford forward Gerard Deulofeu. The 25-year-old only joined the Hornets on a permanent deal last summer, having joined the club on loan from Barcelona in January. He has been in sensational form this season at Vicarage Road, and looks to finally be settling down after enduring inconsistent spells with Barça, as well as spending time on the books of Sevilla, Everton and AC Milan. CalcioMercato now claim that Dortmund, who will lose the talented Christian Pulisic to Chelsea this summer, are interested in bringing Deulofeu to Germany. BVB are currently challenging Bayern for the Bundesliga title, but slipped off top spot last week after being trounced 5-0 by their rivals in Der Klassiker. The report claims that they are not alone in their pursuit of Deulofeu, though, with Milan also interested in bringing the Spaniard back to San Siro. I Rossoneri are currently fourth in Serie A, but Gennaro Gattuso has previously spoken of his desire to improve his squad, and Deulofeu's form this season would suggest he is a player that fits that billing. The forward has seven Premier League goals for Watford this season and scored two last weekend to help his side complete a famous FA Cup semi-final comeback against Wolves. Milan are thought to be the frontrunners for the player's signature but Watford are unlikely to want to their star man to leave, given that they are on course to complete their best league finish since 1987. Deulofeu is under contract until 2023 so it's likely that if a deal is to be done, Watford will be able to demand a significant fee for the La Masia academy graduate.